Salama Hills (2) introduces a new race format with day & night racing; an evening stage of 5 km starting at 17:30 with 2 laps by day + 2 laps by night. Beer & BS available all weekend. Good level of physical fitness with average technical skills are sufficient, this weekend event is designed for racing fun and family camping. LOW ALTITUDE & BIG HILLS will exert considerable cardio-vascular demands on all participants. If you are not well trained you can ride as gently as you please, your enjoyment is key. UNDULATING TRAIL TERRAIN with a minimum of technical sections. Whistling thorns abound on stage 2 so tubeless tires filled with an extra dose of sealant is essential (Stan’s is best). 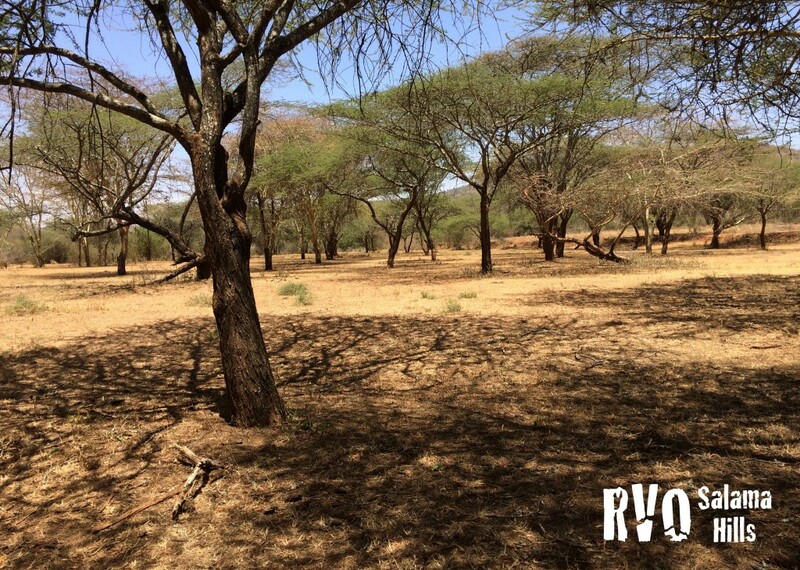 GPS ENABLED SELF-NAVIGATION is core to all RVO events. A Garmin GPS is required by each rider (or team) to self-navigate, there are no course markings on this adventure. WATER POINTS a single water point per stage. In line with true adventures, participants should be self-sufficient for on ride nutrition. MEDICAL SUPPORT a paramedic will be in camp to provides support. MECHANICAL SUPPORT is not provided; please carry all spares and tools that you might require. TUBELESS WITH SEALANT whistling thorns abound on stage 2 so tubeless tires filled with an extra dose of sealant is essential (Stan’s is best). The extensive network of rural access roads provide 2 days of Breathtaking mountain biking. Carry your camera, consider it as essential equipment as many of the hilltop views will cause you to stop & stare across the vast countryside. Mt Kilimanjaro is visible on clear days. Lite Routes: remain close to the Stanley Farm, with gorgeous views along rolling rural tracks, it is suitable for any strong cyclist over 12 years age. Parental supervision is mandatory. 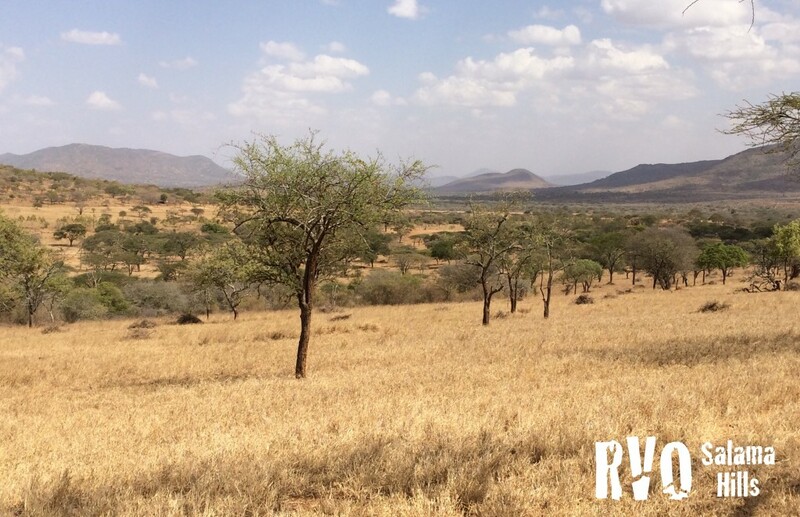 Difficulty: A tough day with intense climbing predominantly along rural roads, jeep track and sections of cattle track. The steep ascents and long fast descents will demand attention. Difficulty: Short but sharp…. tremendous fun descent from 13-25 km. The Manor is 19 km (25 min) from race venue, click here for google map directions. 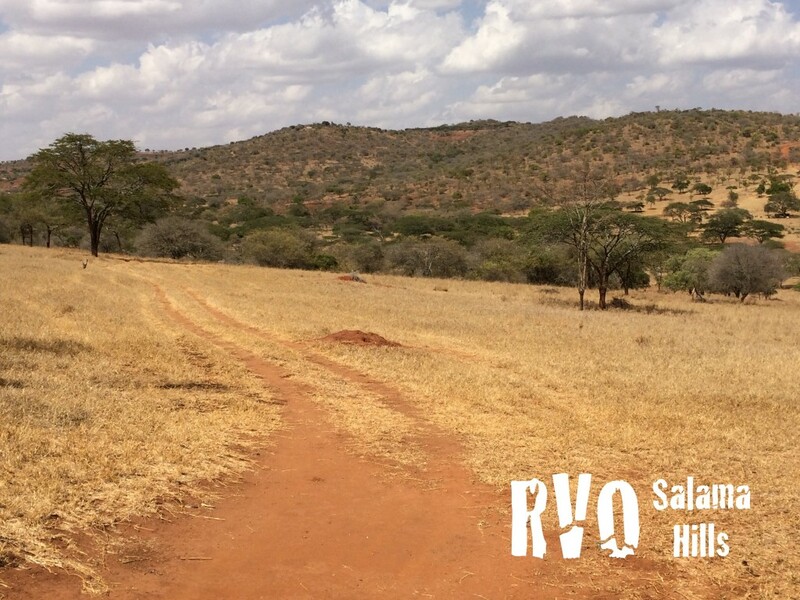 A special discounted rate is available to RVO Salama Hills participants email RVO with your interest. Nestled in the serene Malili area, this charming little boutique hotel is only 80km from Nairobi along Mombasa road. 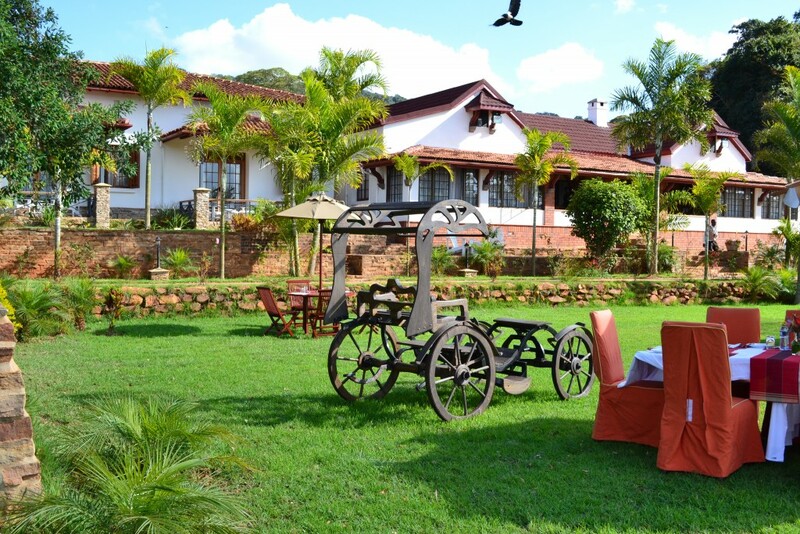 Since its handover to the current owners, Kilima Kiu Manor has undergone significant transformation from a regular ranch house to a fantastic historic getaway. They have taken time to develop exemplary hospitality standards in the hope that you will find your stay with us both relaxing and memorable. From bubbly champagne breakfasts to delicately customized dinners, they promise nothing but the best for a discerning traveler. The Lodge is 50 km (50 min) from race venue, click here for google map directions. The Lodge is 25 minutes drive from JKIA. Team partners must not separate by more than 2 minutes. A 1 hour time penalty will be applied for every instance of separation.